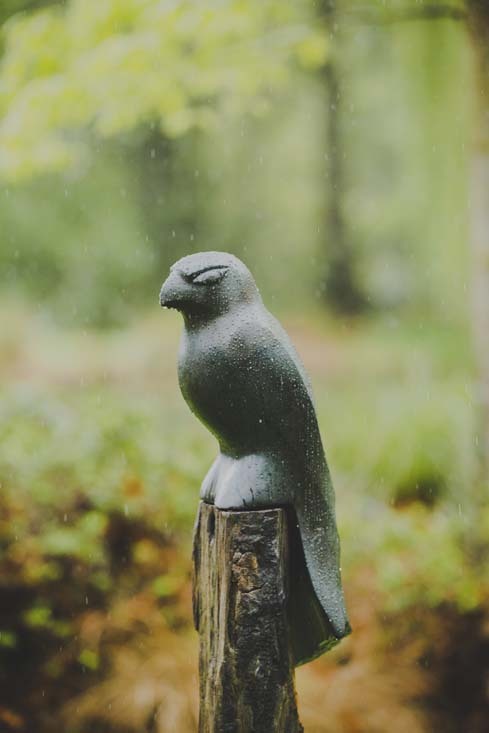 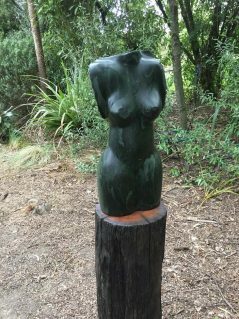 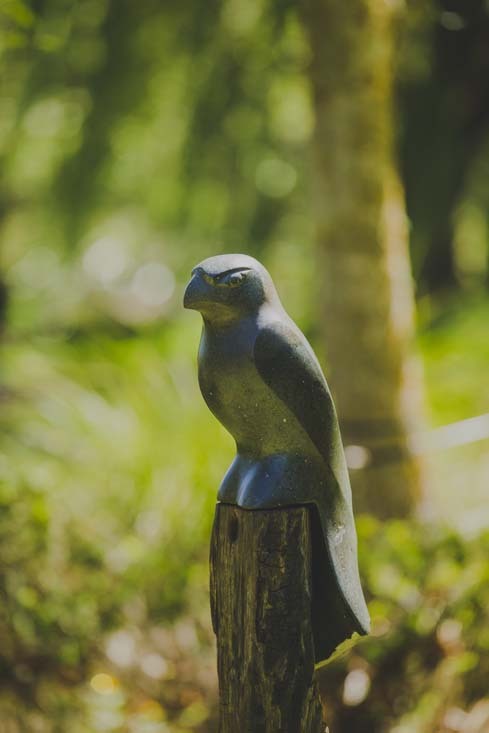 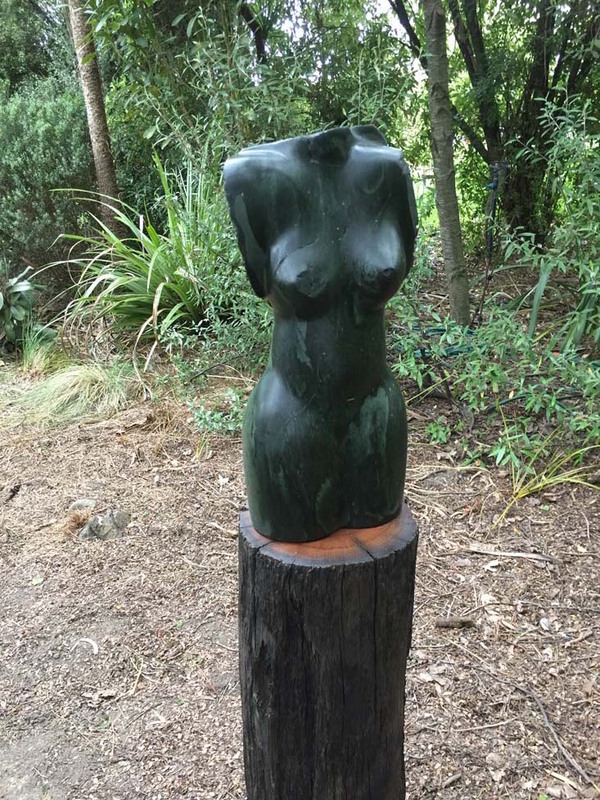 Moira Crossman graduated with a diploma of fine arts from the Otago Polytechnic School of Fine Arts 1987 with a an honours year majoring in sculpture. 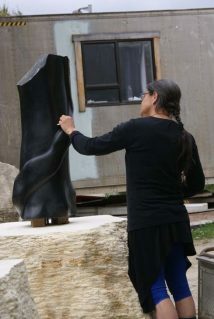 Since then she has maintained a sculptural practice. With a passion for shaping hard stone, inspired by the natural environment and the shapes within.